With a long Caribbean coast, Belize is a culturally diverse and mixed race country with one foot in Latin America and the other in the Caribbean. There is the creole / (Afro European mixture) population as well as the native Maya People and the Mestizos that tend to live in the north and northwest of the country Spanish is often spoken. In the south east along the Caribbean coast live the Garifuna (Black Caribs) an Afro-Amerindian culture. German speaking Mennonites also call Belize home. In addition, there are people of East Indian and Lebanese decent. Belize is a Country in the Southern coast of Central America, with Caribbean Sea shorelines into the east and dense jungle to the westCoast. 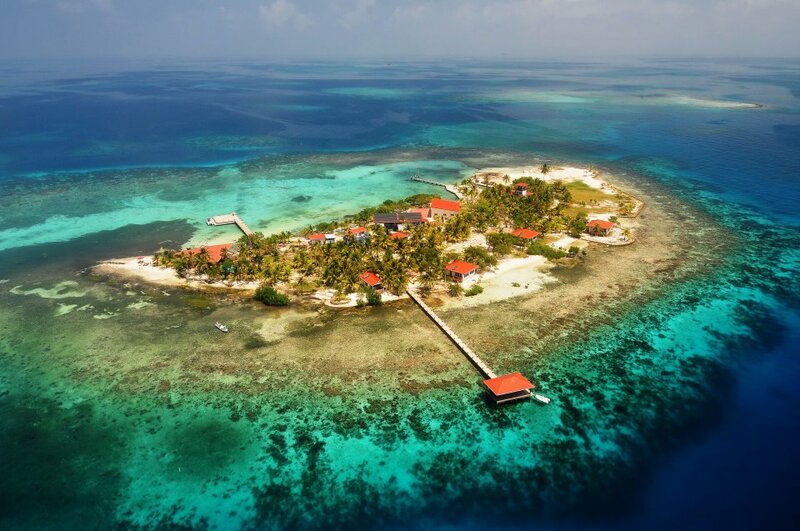 The Belize Barrier Reef, Offshore, dotted with hundreds of islands known as hosts life, cayes. Belize’s jungle regions are ruins such as Caracol, famous for lagoon-side Lamanai; its volcano; and Altun Ha . A visa is needed for Bangladeshi nations to entrance to Belize. As there is no Belizean consulate in our country, one have to apply at the Belizean Consulate or Embassy, who will be happy to assist you. For another visa requirements information Click Here. But if you have all the below documents, Travelzoo ! will provide you the Processing / Logistics support to have your visa stamped (Visa Processing charge applicable). You do not need to visit the embassy in New Delhi, India to process your visa. 1 properly filled visa application form. A cover letter with company overhead. Approval copy from immigration department of Belize.